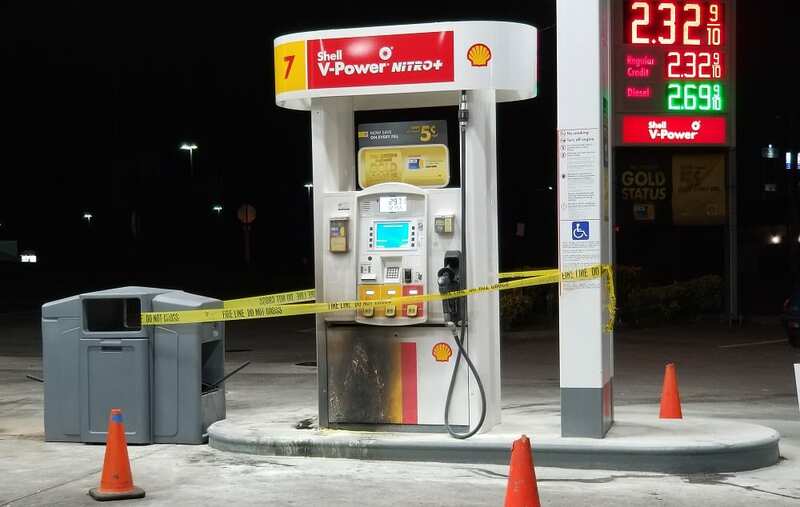 ELLIJAY, Ga. – A fire broke out at the Shell Gas Station located on the corner of Yukon Road and First Ave., across the street from Ingles, late Nov. 23. 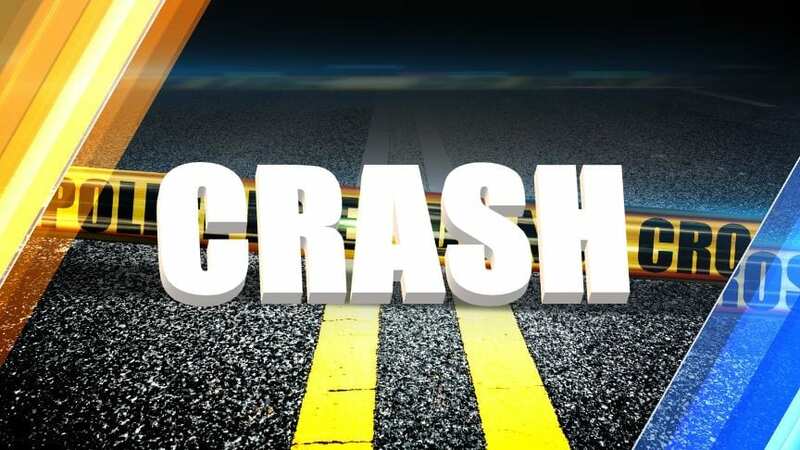 According to Pritchett, the blaze significantly injured one of the men, damaged the fuel pump and caused minimal damage to the vehicle they were driving. However, no details were available as to the identities of the two men as an investigation was undertaken for the incident. It was confirmed the pump shut off before the blaze could spread to other pumps and the station. 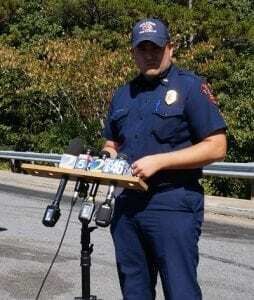 However, when asked if the pump shut off automatically or if the attendant shut it off, Pritchett replied that officials would be answering details like that in the investigation. FYN confirmed with officials that no other vehicle was on the other side of the pump or close enough to sustain damage from the fire. Though no official update is currently available as to the current status of the injured male, FYN’s understanding was that injuries were not believed to be life-threatening. 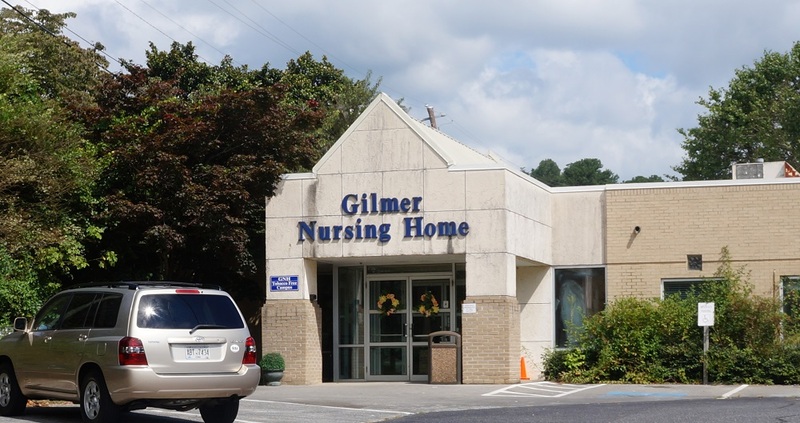 ELLIJAY, GA – An incident Friday night, August 25, saw a resident exit the premises of the Gilmer Nursing Home & Rehabilitation Center and consequently fall down the hill, sustaining injuries. Eyewitnesses tell FYN the resident was seen at the bottom of the hill where paramedics were providing care. 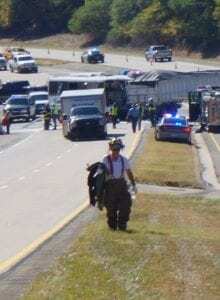 Unfortunately, the resident later died from the injuries received during the incident. According to officials in the nursing home, the outer doors are programmed to automatically unlock when a fire alarm is pulled. An official statement from the facility does not specifically state who pulled the alarm, but it is this situation that resulted in the resident exiting the building. Nursing home faculty are not commenting on the situation, but have provided FYN with the release about the incident. At approximately 10:00 p.m. on Friday, August 25, 2017, the fire alarm at Gilmer Nursing Home was pulled, causing the exterior doors to automatically unlock as required to ensure that residents can be safely evacuated if necessary. Unfortunately, a Resident exited the building during the alarm and fell. 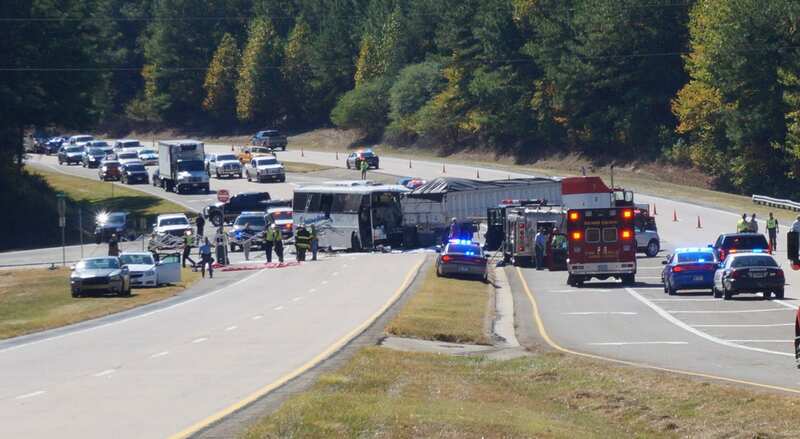 As a result, the Resident sustained multiple injuries, was transported by Gilmer County EMS and later died from these injuries. 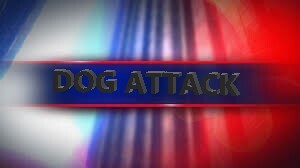 Gilmer Nursing Home is fully cooperating with the investigation of this incident. At this time no information is confirmed about who the resident was or the status of the subsequent investigation.